The periodic table of elements is a very useful tool for both chemistry students and chemists. 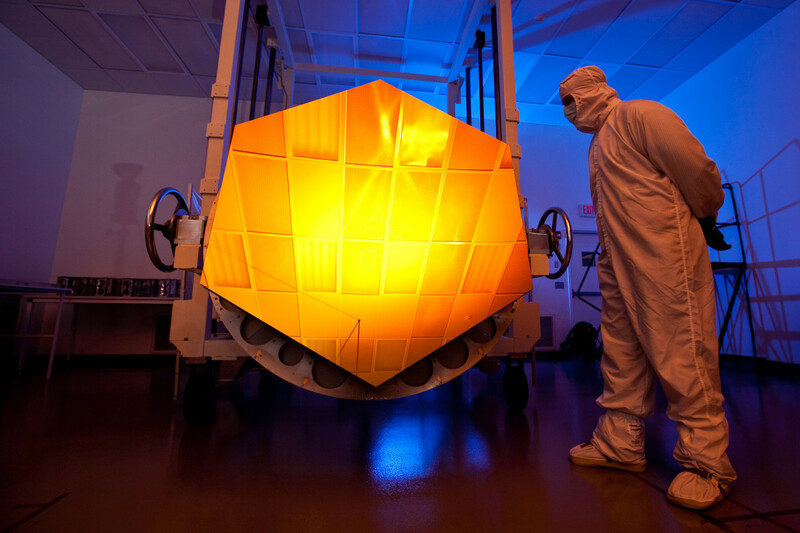 It shows all known natural elements as well as every synthetic one made in labs. Each element is placed in its own box along with several numbers. Interpreting the numbers can provide valuable information about the element. The table can be a bit overwhelming for chemistry students, however. Games and puzzles can be very useful in helping them to understand it. These activities can also be great fun. I don't expect my chemistry and science students to memorize the order of elements in the periodic table. They will have easy access to a version of the table throughout their education. In my school, there's a copy on classroom and lab walls, in textbooks, in the students' daily planners, on the school computers via the Internet, and often on the students' portable electronic devices as well. The senior students are even given a periodic table on their government chemistry exam. 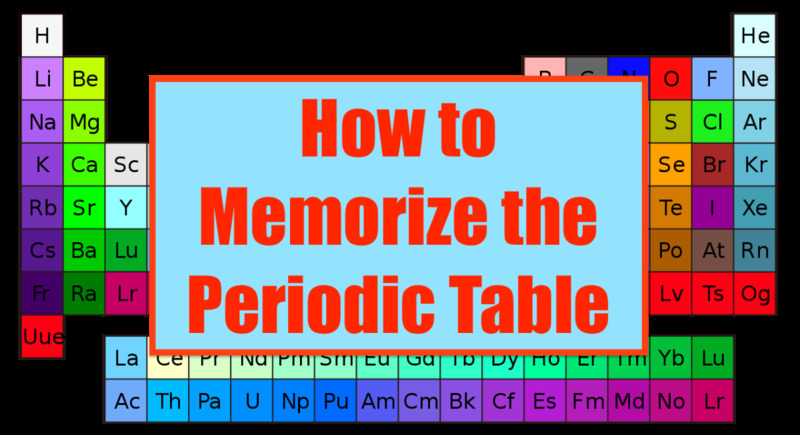 Instead of memorizing information that is easy to obtain, I want students to understand how to use the information in the periodic table and to appreciate its value. As students play games and work with the table they will almost certainly memorize sections of it, but I think that this should be a side effect of the games rather than a goal. 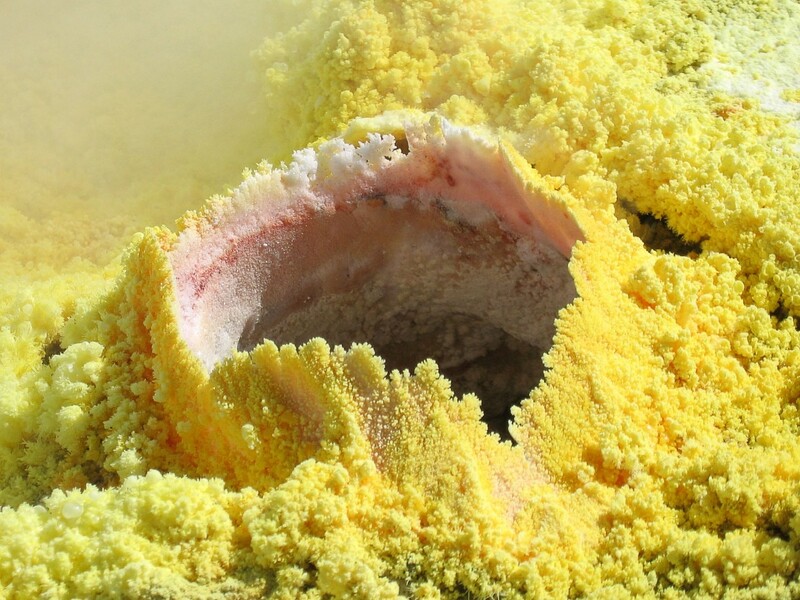 The sulfur in the photo above has been deposited around a fumarole, which is an opening in the Earth's crust that releases steam and gases. 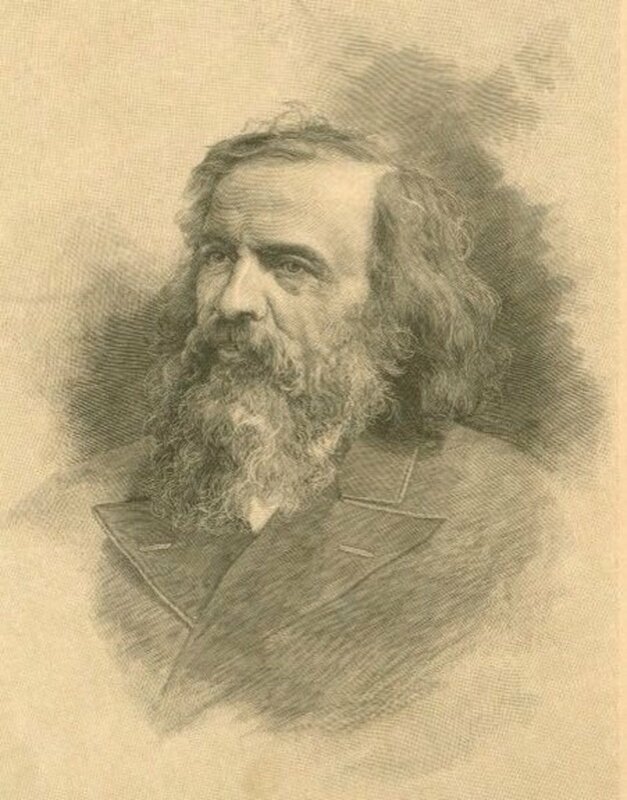 Dmitri Mendeleev was a nineteenth century Russian chemist. 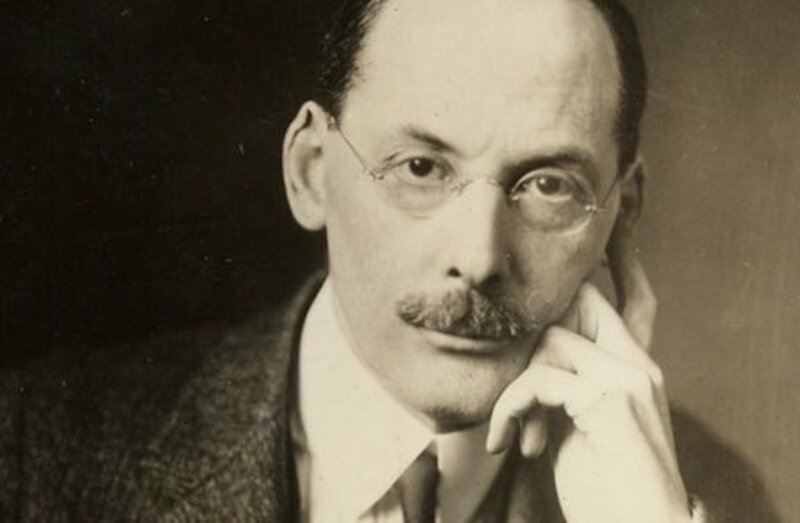 He's credited with the formation of the periodic table, even though other researchers before him had noticed the periodicity in collections of elements. Periodicity is the appearance of recurring trends when the elements are listed in a particular order. For example, when elements are listed in order of their atomic number (number of protons in an atom of the element) and arranged as shown in the periodic table at the top of this page, the following trends can be observed. Atomic radius decreases from left to right in a row (or period) and increases from top to bottom in a column (group or family). Electronegativity (the tendency of an atom to attract electrons) increases from left to right in a period and decreases from top to bottom in a group. Ionization energy (the amount of energy needed to remove an electron from an atom in the gaseous state) increases from left to right in a period and decreases from top to bottom in a group. Periodicity in the periodic table is so pronounced that Mendeleev was able to correctly predict the properties of elements that were needed to fill in the gaps in his table but were unknown in his time. He arranged the elements by atomic mass, not atomic number, but he still observed periodicity. 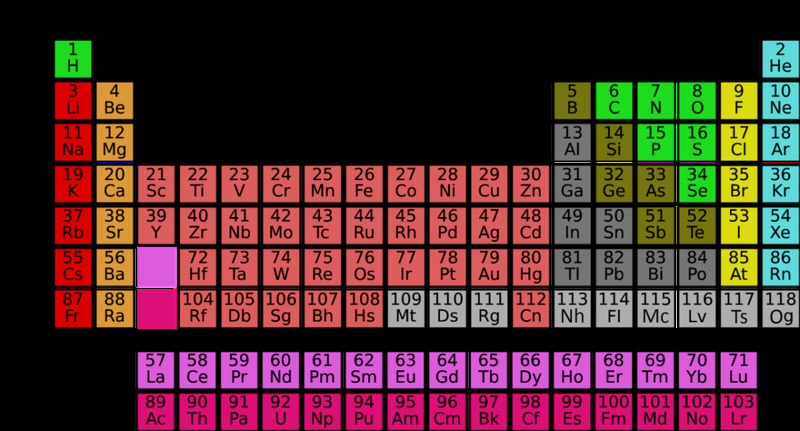 Elements are arranged in modern periodic tables according to their atomic number, so they are always presented in the same order. The amount of data in each element box varies, however. Generally, as a student advances through the grades or school years, more data is included in the version of the table that they use. This means that different types of questions can be asked in games. 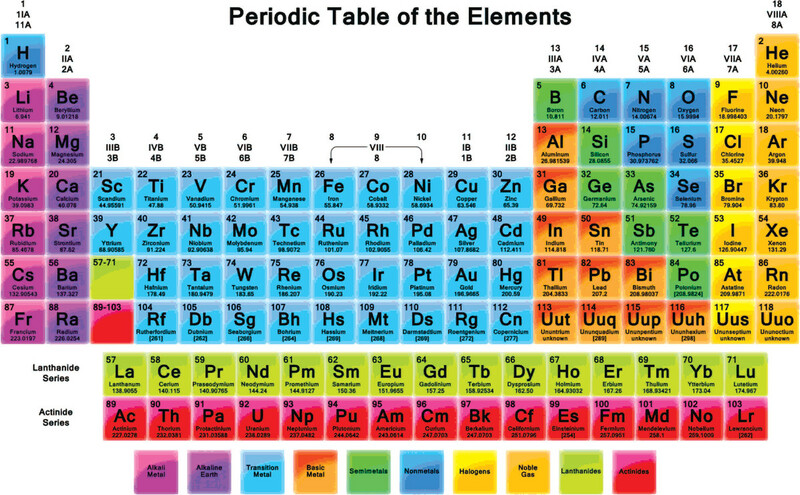 Studying the periodic table involves learning about the elements that it contains. When I'm teaching a unit on the table, I try to stress that the chart is not simply a collection of data but also a way of looking at the building blocks of the universe and of studying its behavior. All matter is made of elements or the subatomic particles that they contain. The games described below are suitable for students of all ages. Some are designed for classroom use, but others work well in both schools and home schooling situations. A fun way to learn about elements is to play element jeopardy, which is modelled after the popular Jeopardy TV game. In the TV game, the answers to questions are given and the contestants must think of the questions. A classroom game can be played this way, or the situation can be reversed so that the students are asked questions and have to provide answers. A bulletin board works well for a jeopardy board. One way to set up the game is as follows. Write the name of each topic category on a separate sheet of paper. Pin the sheets to the top of the bulletin board in a horizontal row, as shown in the table below. Staple envelopes with different numbers or dollar amounts written on them under the topic categories. Place index cards containing answers or questions in the appropriate envelopes just before the game begins. As in the real jeopardy game, arrange answers or questions so that the greater the number or dollar amount on the envelope the harder the problem. When the game is played, students or groups of students take turns choosing a topic and a level of difficulty for a problem. If a student chooses "Element Families for 200" from the board shown above and solves the problem that the game host /hostess takes from the envelope correctly, they are awarded 200 imaginary dollars. If the answer is incorrect, the student loses 200 dollars. At the end of the game, the winner is the individual or group with the most money. Element jeopardy is a fun game for students, but it takes time for a teacher to create all the answers or questions and to decide what envelope to place them in. One solution is to create just a few problem cards each day. The answers to the problems should be written on the back of the cards in case a teacher decides to ask a student to host the game. The game shouldn't be displayed until all the cards are ready so that students can’t see what’s on the cards before the game begins. It's good to create extra problem cards so that element jeopardy can be played more than once during a school year, with different problems appearing each time. Another way to vary the game is to use different topic categories each time the game is played. Once the cards have been made, they can be saved to use during the next school year, perhaps with the addition or replacement of a few questions. The first year of the game is the hardest for the teacher due to the preparation involved. Getting the game ready to use becomes much easier in subsequent years. Some scavenger hunts require students to sit at their desk with a book or a computer to find the answers to questions that involve research. This type of activity can be a valuable exercise and can be turned into a competition so that it becomes a game. Students find a hunt that requires them to get out of their seats to find information more interesting, however. 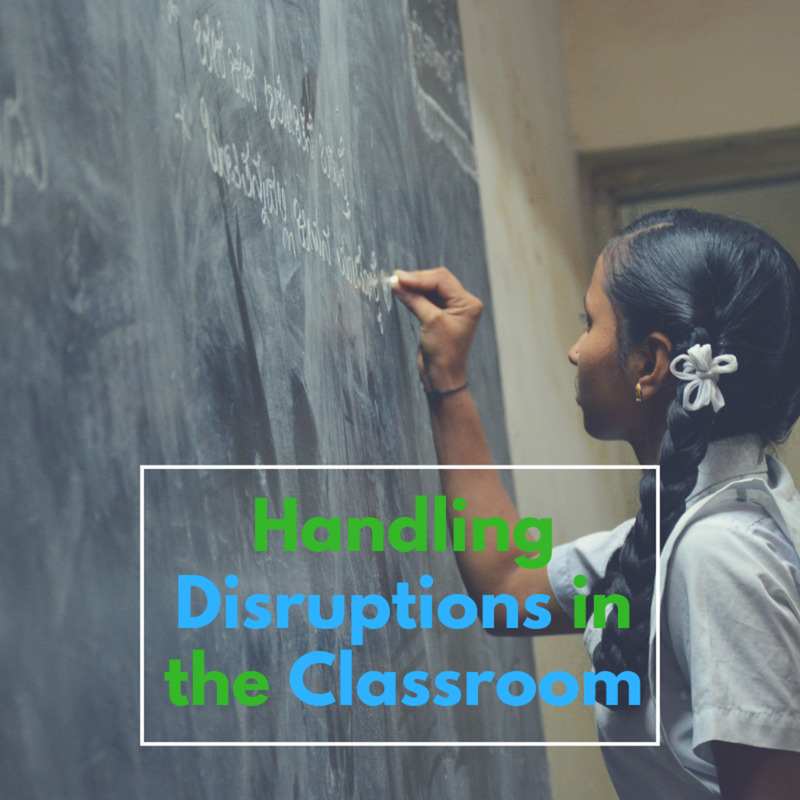 Classroom management isn't as easy in this situation and the game takes longer to prepare, but it can be a very worthwhile activity. I ask the students to play “mobile” scavenger hunts in groups. Descriptions of information that students need to collect can be written on index cards. I find that the best way to run the hunt is for one or more people to mind a table with a pile of question cards for each group of students. In order to play the game, a student representative from each group goes to the table to be given the first card in their pile. Once the group has found the information requested on the card, their representative takes it to the table to be verified. If the answer is correct, they are given another card. If it’s wrong, the group must repeat their hunt for the answer. The team that finishes their pile of questions first wins. It helps if the table minder is someone other than the subject teacher so that the teacher is free to monitor student behavior. Some students—especially the younger ones— get very excited during a scavenger hunt. Another staff member or a senior student might be an ideal person to be in charge of the table. You may have a particular student or students in your class who would be very pleased to be given the responsibility of distributing cards and recording scores, however. It’s important that they are likely to do the job effectively. I’ve found that sometimes the combination of an efficient student working with one who still needs practice in this area can be helpful for both the game and the students at the table. 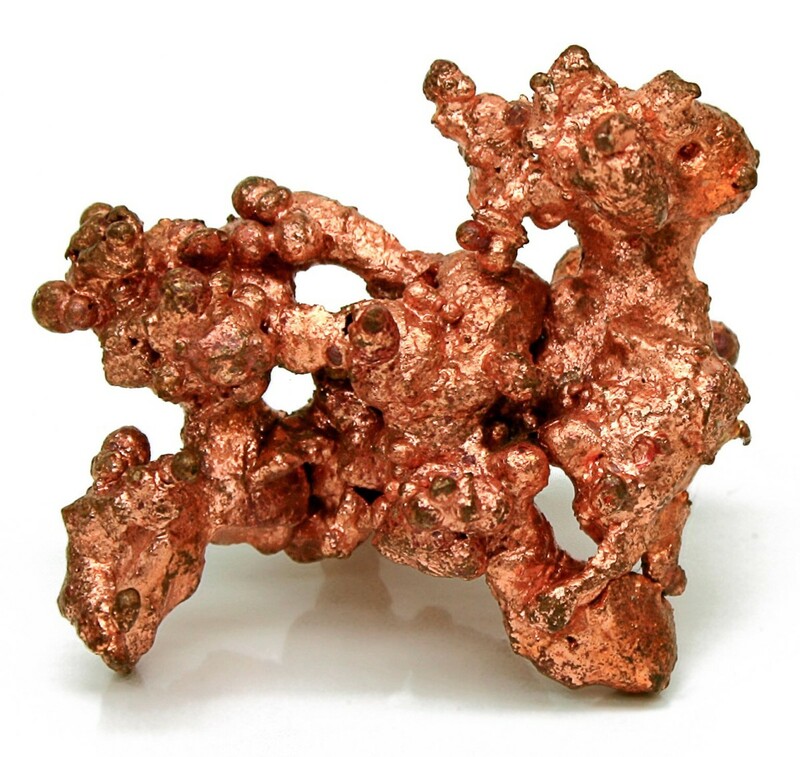 A native element (such as the copper in the photo above) is one that is found in nature in an uncombined form. The questions in an element scavenger hunt need to be reasonably challenging and require research in order to be answered. Questions about the identity, properties, behavior, uses, and history of elements could be included. For older students, a few questions that involve making calculations from data in the periodic table could also be included. A sufficient number of resources should exist so that students can find answers without having to crowd in large groups. Resources could include classroom periodic tables and displays, classroom or lab displays, reference books, folders of computer printouts, and the Internet. The areas and items that the students are allowed to explore should be made very clear to them before the game begins. This is important for safety reasons and so that other classes aren’t disturbed . Using a student-made board game about elements and the periodic table has several benefits. Students learn about chemistry as they create their game and as they solve someone else's. They also practice working cooperatively if they create the game with someone else. I give my students lots of freedom when they create a board game, but there is one requirement. The players must answer chemistry questions correctly before they are allowed to advance in the game. 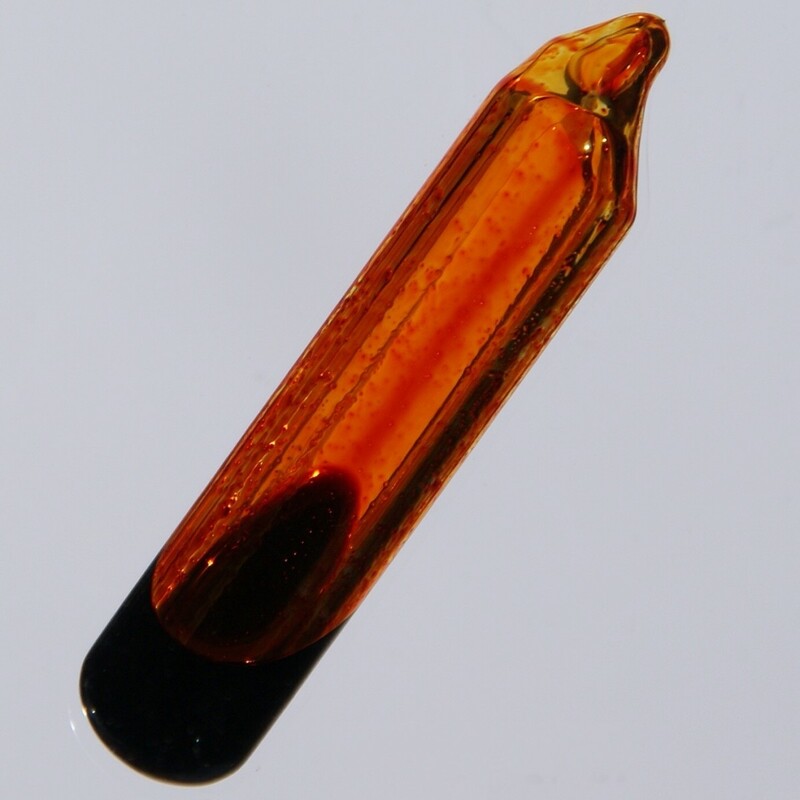 Bromine is too reactive to exist as an element in nature. It's found in compounds instead. The element can be produced in the lab. Students need to plan their game before they start creating it. They should think about the type of game that they want to create, its design, and its rules. I ask my students to describe how the game works and to create a rough sketch of the finished product on a piece of paper before they start working on the real game. A piece of cardboard cut from a box makes a good game board. I gather boxes used to deliver supplies to my school and cut them into pieces, which I store in a cupboard for future use. The cardboard can be covered with a more attractive material, such as smooth, brightly colored card stock, in order to create a game board. The students often get very creative with board decorations, adding attractive and interesting artwork and embellishments. Index cards can be used as game cards containing Chemistry questions. Card stock or index cards can be used to create counters or game pieces. I supply the students with dice, which I buy at a dollar store. Students generally enjoy seeing what other students have accomplished and playing their games. I check the students' question cards before a game is played. Sometimes the questions aren't clear or have spelling mistakes. In addition, the answers to the questions (which I also ask students to create) are occasionally wrong. There are many chemistry puns circulating on the internet. Finding the elements that match the puns is great fun for younger students and for some older students, too. Here are four examples of popular puns. Solving puns can be done non-competitively, cooperatively, or as a competition between groups or individuals. Children often like to make their own element puns and give them to other children to solve. In addition to getting a mental workout, students become familiar with element names as they search the periodic table for appropriate answers. The activity is a great way to "make friends" with the table. Another way to familiarize students with the periodic table is to ask them to make words by joining element symbols together. 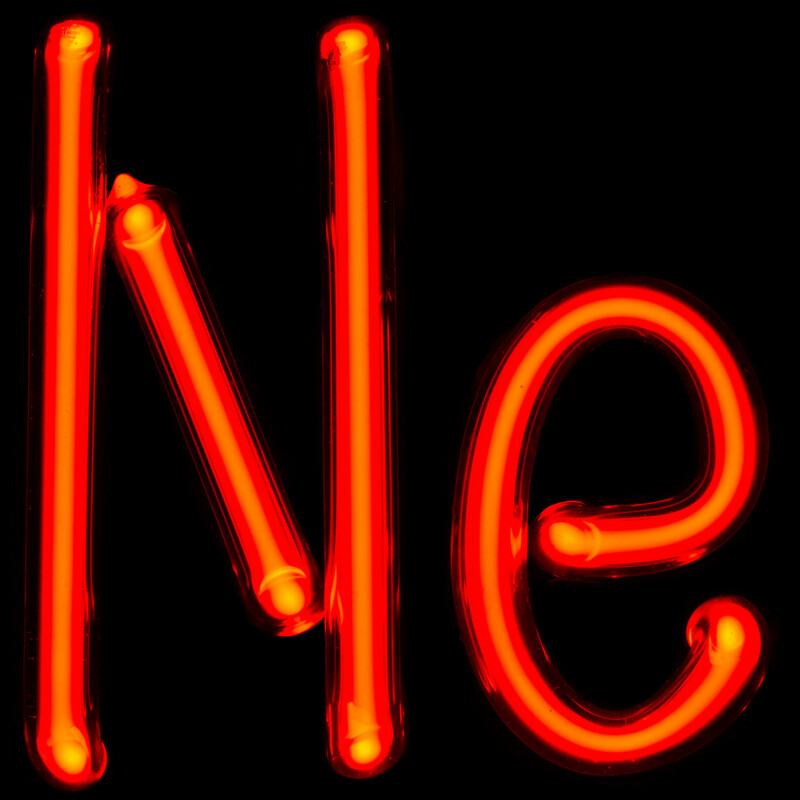 Neon is chemically inert, which means that it doesn't take part in chemical reactions. It can be excited electrically, however. Word games such as crosswords and word scrambles are useful for teaching chemistry facts and vocabulary. They can be fun for children as long as they're not given too often. It's also important that they are pitched at the appropriate level—slightly challenging but not too hard, and definitely not too easy. Completing appropriate word puzzles can give children a sense of accomplishment and build their confidence. Computer programs and websites that enable teachers to create word puzzles digitally exist. Using one of these is a much easier method than creating the puzzles by hand. Pre-made puzzles are available on the Internet and can be great time savers if they cover the same material that has been studied in class. It's advisable to check the answer keys for these puzzles carefully, though. I quite often find problems on crosswords that I download, such as an insufficient number of boxes for an answer. Many students find other activities relating to the periodic table fun. Some of these are classified as creative activities rather than games, but like games they can be very enjoyable. An example of a creative activity is the composition of a song about the periodic table. Students may enjoy performing the song in front of their class, perhaps with the accompaniment of a musical instrument. If they have portable electronic devices such as laptops, tablets, or small devices with cameras, or if the school has a digital camera, students can create a music video. Students or their teacher can record class members singing their song and dancing or acting as they sing. Other activities which allow students to be creative while exploring the periodic table include the production of element skits, plays, stories, poems, and artwork. When I allow the students to do creative work to learn about science, I always specify how many science facts must be included in their creation and what types of facts are acceptable. If I don't do this, some students might create a lovely song (for example) which contains only the brief mention of two or three chemistry terms. In this case the exercise was great fun for them but didn't teach them much about chemistry. 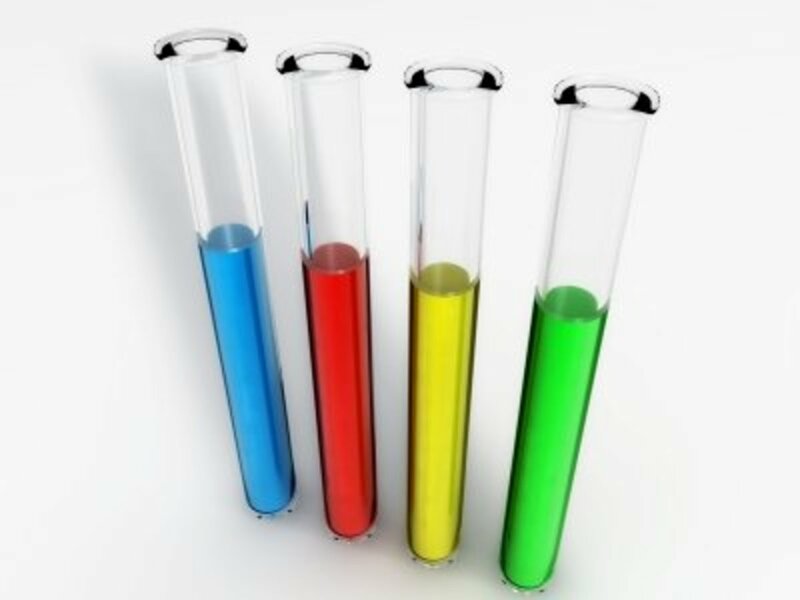 Games and creative activities can be fun ways to learn about chemical elements and the periodic table. A course can't be run entirely on games, however. Students need variety in the type of activities that they do in order to maintain their interest in a subject. 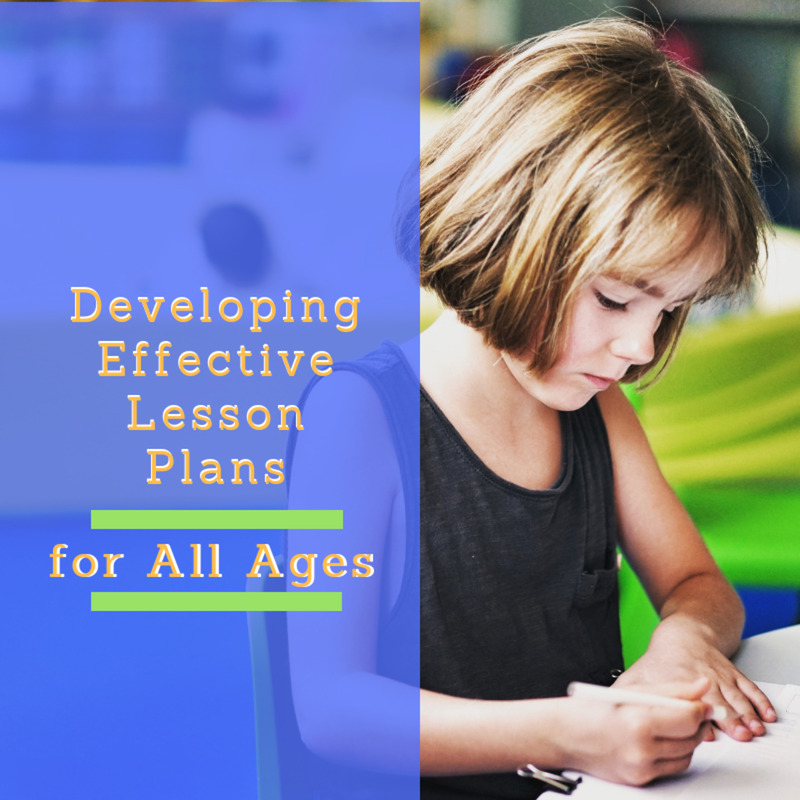 In addition, a game may be effective for attaining some desired learning outcomes but not for others, so a mixture of activities is necessary. Still, well-designed games and creative tasks can be very educational, especially for certain students. Games can be fun not only for students but also for their teachers, despite the work that may be needed to create them. It's very satisfying for a teacher to see that their effort was worthwhile and wonderful to see the enthusiasm of students as they play an interesting game. The Periodic Videos website was established by the University of Nottingham in the United Kingdom. The website has videos about all 118 elements. The website of the Los Alamos National Laboratory has a clickable periodic table. When an element is clicked, information about the element appears on the screen. The website of the Royal Society of Chemistry provides information about Dmitri Mendeleev and the periodic table. Hi, Peg. Yes, Mendeleev was a very interesting scientist. Thanks so much for the second visit! Thank you very much for the lovely comment, the votes and the share, susi10! I appreciate them all. I came back to reread this and watched the video on Dmitri Mendeleev. What an inspiring story about a dedicated scientist. Snowflakes, who knew? This is a fantastic hub for learning the elements of the Periodic Table, I am sure that it will help many students in the future. Learning the elements is so difficult, but these games definitely help students to find more fun in learning and actually taking part in the games could aid getting the elements into their long term memory. I vaguely remember the first 20 in order with their symbols and a few more scattered throughout but never really learned the rest of them. I used to just rote learn them off but these games are a lot more fascinating. Great hub! Voted up +++ and shared. Thank you very much, Deb. I appreciate your visit! This is a fantastic way to learn so much about the elements. Wish we had this when we were in high school chemistry! Thanks for the visit and the comment, FlourishAnyway. Chemistry puns can be fun for both the teacher and the students! These are engaging ways to encourage learning. I liked the puns! Thank you very much for the lovely comment and the pin, RTalloni! I appreciate them both. Your puns made me laugh out loud! 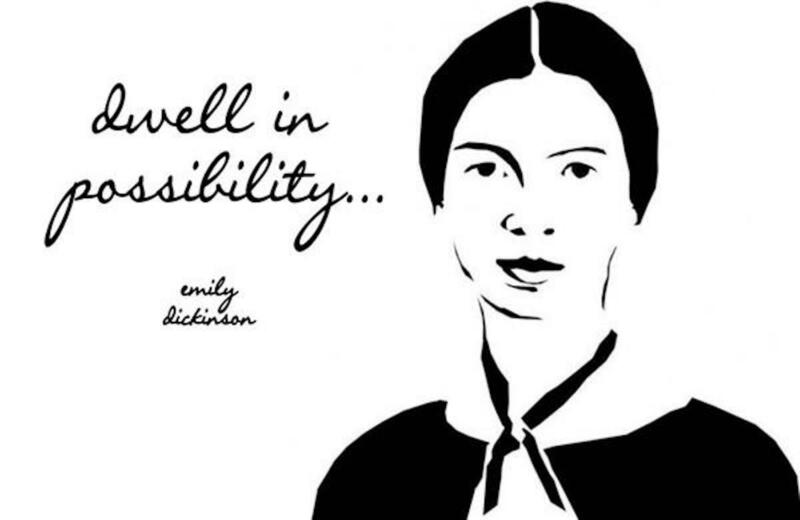 :) Interest and enthusiasm are fostered by great teachers and you must be one of them. Pinning to my Home Education/Schooling board. Thank you very much, Dianna! Yes, it's great for students when learning is fun. Anytime you can make learning fun is a win with students. Excellent article! Thanks, Eddy. I hope you have a great day, too. A great hub Alicia and voted up for sure. Here's wishing you a great day. Thank you so much, tobusiness. I appreciate your visit and your kind comment. What a great way to focus and engage the mind to make learning fun! Anything that can harness the natural curiosity of children and channel it to educate, is a winner in my book. Excellent hub. Thank you very much, Kate. It's great to meet you! Thank you, kerlund74! I appreciate your comment and votes. Great suggestion for learning about science. I think variation is important and this are great ways to succeed. As you say you can not build classes entirely on games, but some games sure will be useful for many students. Best I think is to offer some different games to choose from. Voted up and useful! Thank you very much for the lovely comment and the vote, Vellur. I appreciate your visit! A very useful and informative hub and great ways to learn about the elements in the periodic table. The periodic table song is amazing. Great hub, voted up. Hi, mylindaelliot. Yes, playing games can be an excellent technique for learning. Thanks for the comment. Great ideas for games. A game helps me learn and remember many things. Thank you very much for the visit and the comment, ignugent17! Very useful. I always find the periodic table interesting and confusing. I remember when I was in high school and memorizing the elements. This is really a good idea to learn it. Thanks for the comment, Bill! I appreciate the vote and the share, as well. Sure wish my teachers tried to make this fun. Great job Linda, I especially like the Jeopardy Board. Very creative. Voted up and shared. Thank you, Peg. I appreciate your kind comment! You've shared such innovative and creative ideas for learning the periodic table and keeping the students involved. I wish these types of games had been around when I tried to memorize this stuff. Great ideas. Thank you very much, raymondphilippe! What an interesting and creative way to discuss the Periodic Table. Kudos! Thank you for the visit and the comment, Victoria! Thank you very much, Pamela! I appreciate your comment. I'm glad that you enjoyed chemistry when you were in school. Thank you for the comment and the share, ologsinquito! Yes, at least some of the ideas would work for home schooling. Alicia, I wish you had been my chemistry teacher! I remember taking chemistry, and I really did enjoy it. You have added so much more to this course with your approach to the periodic table. Awesome hub. This would be great information for a family that home schools their children. Voted up and shared. I'm sorry that you had such a bad experience with science and the periodic table, Martie. What a shame! I wish your school had helped you more. I think that science can be fascinating when it's approached in the right way. Thanks for visiting my hub when the topic holds such bad memories for you! And this was where I lost my grip on science. 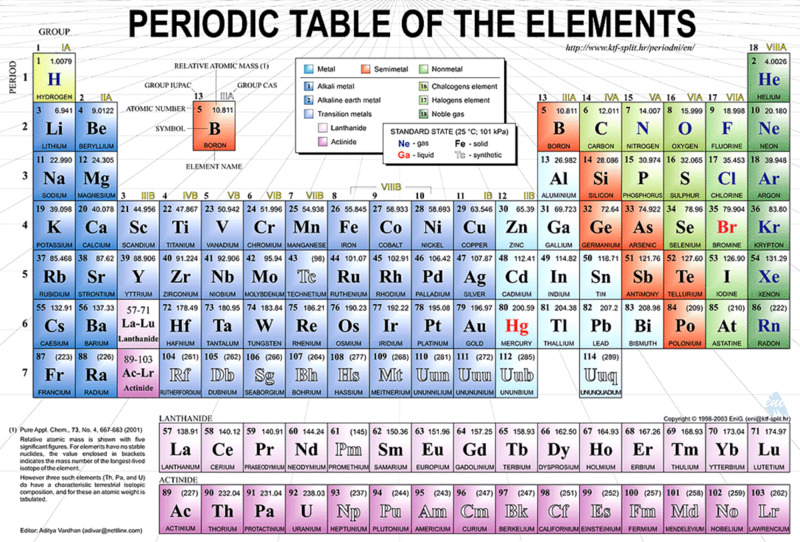 At the age of 13 this periodic table of elements was beyond my comprehension. It didn't make any sense to me. I learned the symbols like a parrot, and that was it. Oh, and the next chapter was about volt and amperes - and I still don't get it. Algebra, arithmetic and accounting were my favourite subjects, while I could not get on top of science and biology. Oh, just looking at this table arouse anxiety. Thanks for explaining the table, Alicia. If only I could grasp it when I was 13. Thank you very much, Rebecca. I'm glad you like the suggestions! What awesome ways for kids to learn the periodic chart of the atoms. This takes something from dull (to me, anyway) to exciting! Interesting and so different you have such a great introduction to learning. Thank you very much for the kind comment, Faith. Thanks for the votes and the share, too. My weekend was okay, but I'm really looking forward to spring break! I hope the week ahead is a great one for you. You brought me back to my chemistry days in high school and boy, we sure would have loved these games!!! Interesting and I bet your students truly enjoy your class and learn more than in any other class without a doubt. Hi, Bill. Yes, my students love playing science games, too. Thanks for the visit and the comment. Great suggestions. I've used games before in my science classes and the kids really get involved in them.